You can monitor and control your entire home or building from anywhere with the Smartenit App. 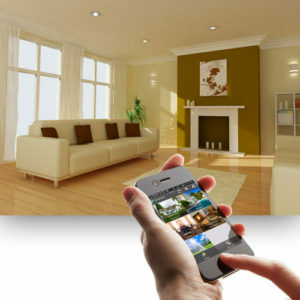 Elements like lighting, irrigation, small appliances, security cameras, door locks and more are at your fingertips. Click on the appropriate link below to install on your device or search for our app on the appropriate app store for your device using our company name "Smartenit".